Decorative coating can be used in a variety of industries. 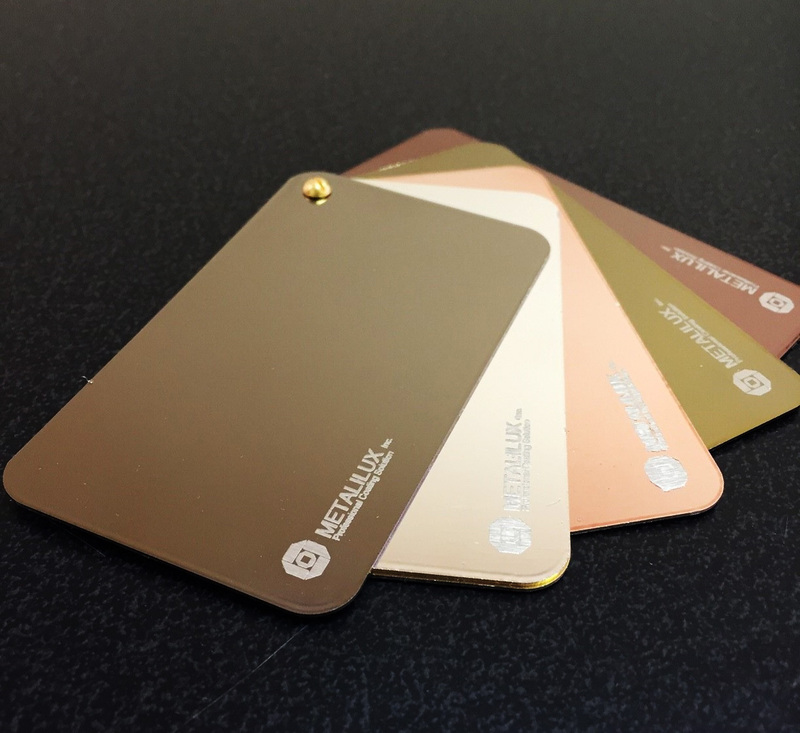 From packaging to airplanes, PVD coating offers a wide range of bright metallic colors in different finishes. PVD is a uniform coating that has no leveling effects and can be applied on different types of substrates. This coating is scratch resistant and does not chip, fade or tarnish. Color matching and dye color are also available. These finishes depends on the substrate that is being coated. 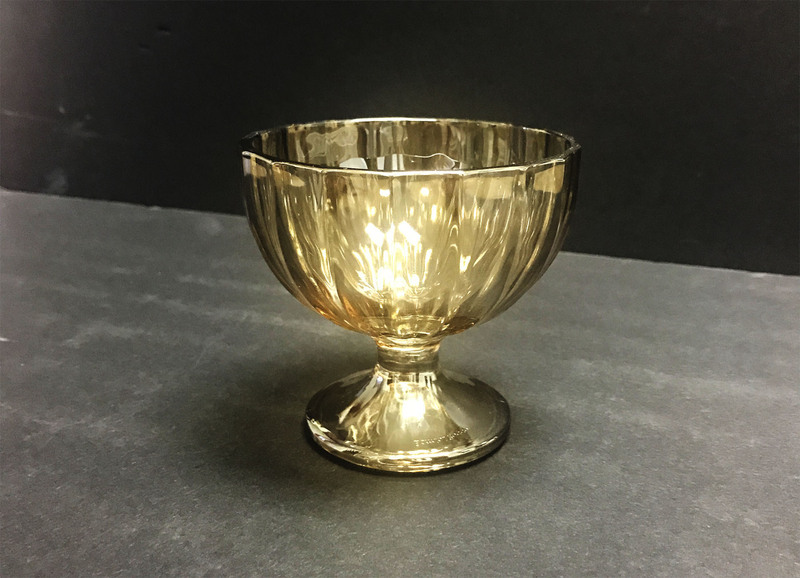 For glassware, thin layers can be applied to achieve transparent, translucent or opaque.